Located in the Municipality of São Sebastião, in Praia de Camburi in the hinterland of Piavu, within an environmental reserve. 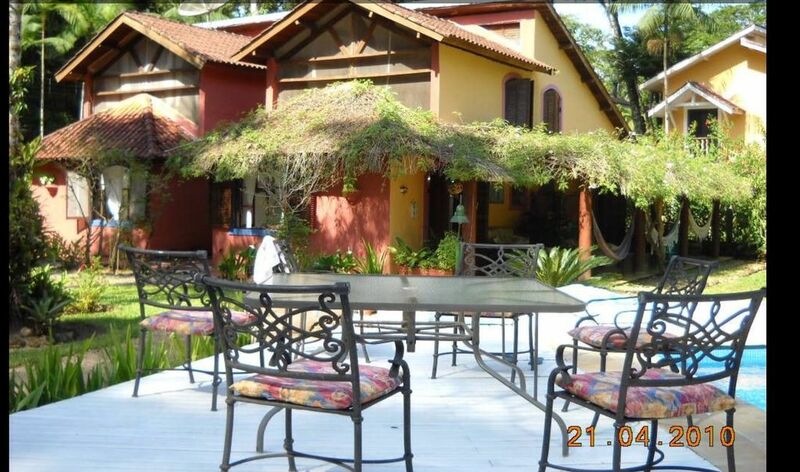 The hostel is 2km from the beaches of Camburi and 5km from the Baleia and Barra do Say. It provides guests with a differentiated experience of proximity to beautiful beaches and gastronomic and commercial centers, but at the same time a tranquiilo tranquility together with nature with centuries-old trees, exotic birds and creek with crystalline waters.